The Krampus 2016 Spirit Badge came with our KRAMPUS COLLECTION 2 Kickstarter, exclusively. This badge will not be offered for sale (it was an exclusive for this Kickstarter), though it could be traded from one Monster Ranger to another. There is no passphrase for this particular badge, since it is a reward for being fantastic and supporting our campaign. Thank you! 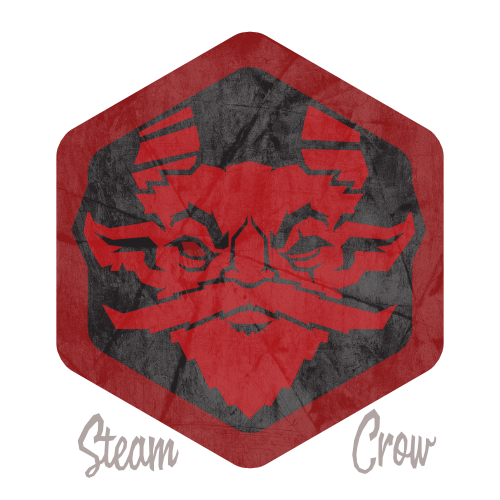 There is 1 level of the Krampus 2016 Badge, and it is RED. Dang red. Red as Christmas itself. This badge is worth 30 Glory Points.